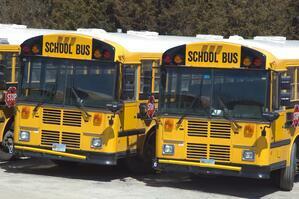 School Bus Fleet: Are Low Rolling Resistance Tires A Good Choice? 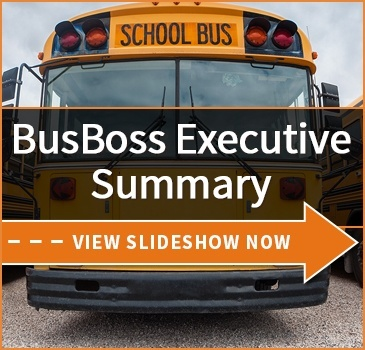 Now, more than ever, school bus fleet managers are under pressure to find ways to lower the operating costs of their buses. Fuel costs are always a target, as they usually comprise one of the single largest line items in any bus fleet's budget. So, if a district could cut fuel use simply by changing tires, wouldn't that be a good thing? That's the exact value proposition offered by proponents of Low Rolling Resistance Tires, or LRRTs. The idea is simple enough: Design tires which maintain their grip, while minimizing how much energy is lost to friction or absorbed by the tire itself. But do they actually deliver real results? There's a lot of debate. The reason that debate swirls around LRRTs mostly boils down to their construction, and the sacrifices they make to achieve better fuel mileage. And, for the record, that part is not under debate. Properly-made LRRTs absolutely do reduce fuel consumption. It's the other trade-offs which are controversial. For starters, most LRRT designs involve making the tread more shallow. This does not harm their usability or safety, but it does mean that they tend to wear out more quickly. Retreading is an option for extending their lifespan, but either way, vehicles with LRRT tires are going to be in the shop more often for tire maintenance. Compounding this is a general belief that LRRTs are unsuited for operations involving a lot of starts and stops. LRRTs were designed originally for the long-haul trucking industry, which is basically the operational opposite of what a school bus fleet does. While there have not been too many detailed studies into the matter, most anecdotal reports suggest that LRRTs will wear out even more quickly with high levels of stopping and starting. On the other hand, "low rolling resistance" is a broad category, and there is more than one approach to achieving that goal. Other LRRTs focus on structural changes to the tires' interiors, and reducing sidewall flex. These may not suffer from the same problems as standard LRRTs. 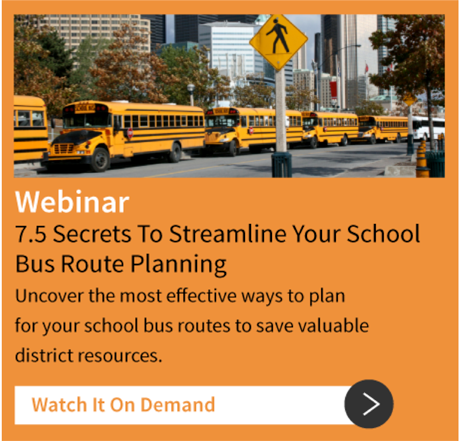 Some districts are even embracing LRRTs, despite the potential drawbacks. 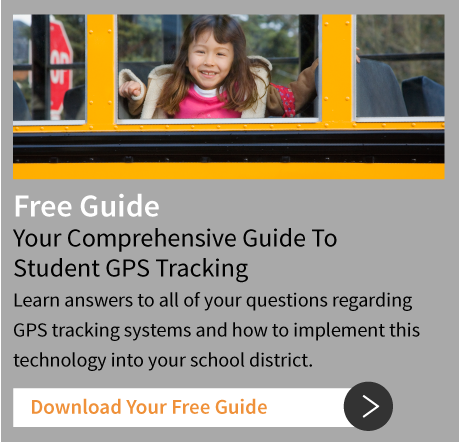 Tire companies such as Continental have begun targeting school districts with LRRTs which, they claim, stand up to typical use. Basically, if your district is thinking about LRRTs, be prepared to do a lot of research. Research brands, investigate their tire construction methods, and especially look for real-world studies into their effectiveness. You'll need to be absolutely certain your chosen tires won't decrease fuel costs while creating higher maintenance costs. Has your district researched LRRTs? Let us know below!